Kaskade is a true musician and artist, loved by new fans of dance music and respected by those who’ve been involved since his beginnings. All of his fans will be happy to hear he’s doing not one but TWO major events in Los Angeles this May. Yes, you heard correct! 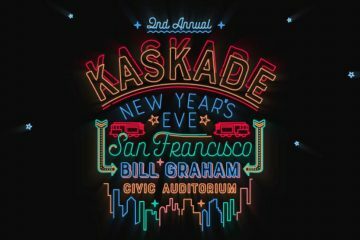 After selling out the LA Convention Center in a day, Kaskade announced he’ll be playing a special Redux set at The Hollywood Palladium on Friday, May 6th 2016. Tickets to Kaskade at The Hollywood Palladium go on sale Saturday, April 2nd at noon pst! Same thing here. Lol looks like an April Fools joke!